"Our work is not only about good design and on-budget/on-schedule construction delivery. More importantly, it's about cultivating successful working relationships with our clients, builders, and consultants." 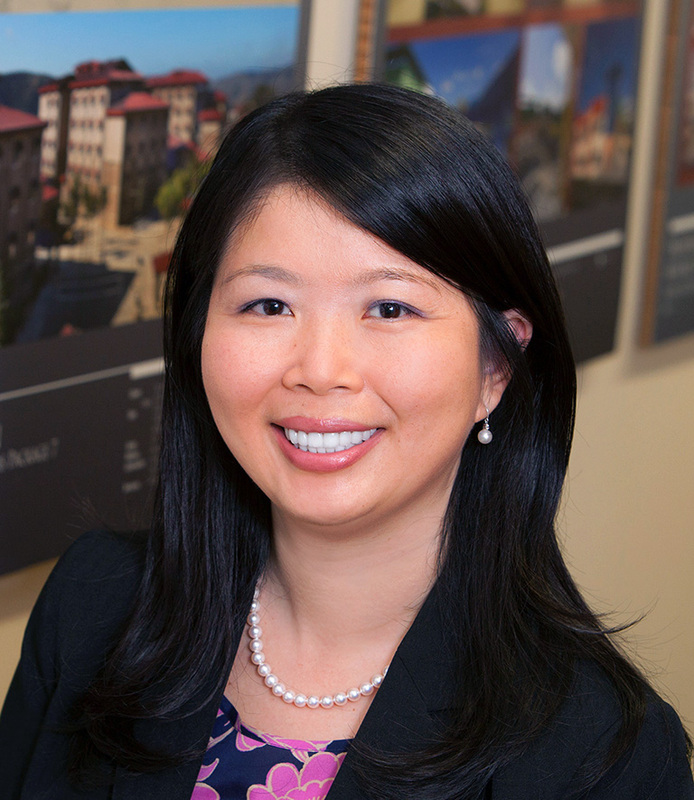 With over 20 years of industry experience, Judy Cheng has worked on a broad spectrum of both private and public projects with a focus on educational work. For projects in pre-design stages, she has been responsible for needs assessment, programming, master planning, and a variety of community outreach programs. When working on public educational projects, she has deep expertise in obtaining approvals from all government agencies, including local jurisdictions, DSA, and OPSC. Judy is also experienced in IPPs and FPPs for community college clients. Internally, Judy oversees SVA’s business development, strategic planning, and marketing initiatives. She has been with the firm since its inception in 2003 and was named a Senior Associate Partner in 2017.